How far would a mother go to save her child? 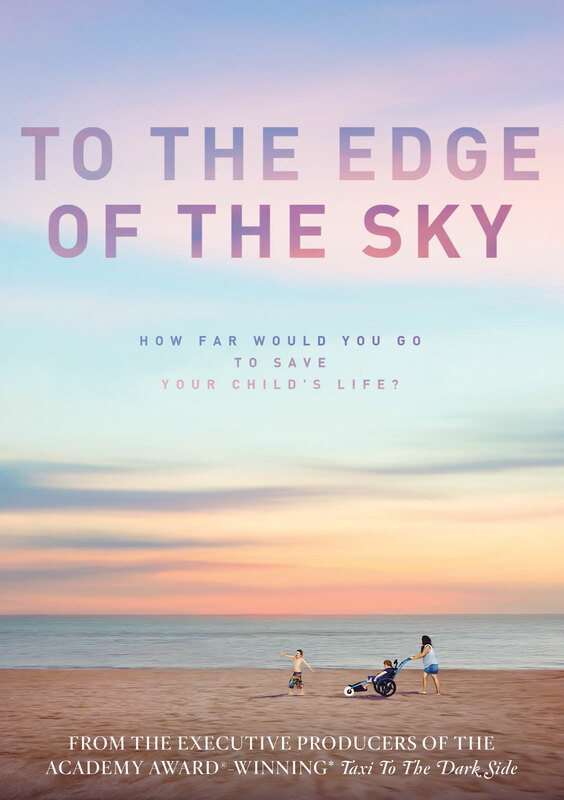 To the Edge of the Sky is about four moms whose sons are diagnosed with the degenerative Duchenne Muscular Dystrophy, a fatal disease that's the No. 1 genetic killer of boys, as they fight the FDA to gain access to a potentially life-saving drug. Victims are not expected to live beyond their 20s. The film intimately records the transformation of these four mothers into the country's leading political activists pushing the government to allow access to a drug that might help save their sons' lives. The film captures how citizen activists can impact government; the "Right to Try" Bill just passed in the Senate largely due to the political moxie of the four women featured in To the Edge of the Sky. The "Right to Try" Bill allows terminally ill patients to have the right to try medicines after the medication has gone through only Phase One of the FDA process but is not yet fully approved. The law has been signed in 37 states. 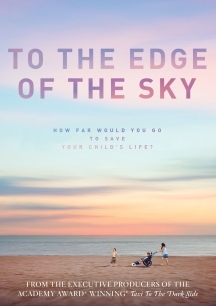 To The Edge of the Sky captures the evolution of four mothers from caregivers for their terminally ill children, with all of the ensuing stress and strain on their personal relationships, to ardent political activists, learning how to navigate government agencies and company boardrooms to reach their goal. National Press Coverage on IndieWire, Deadline, Reddit, Screen Daily, The Washington Post, Newsday and more! A MUST SEE topical documentary covering consumers' battles with the FDA to access to potentially life-saving drugs during trials.